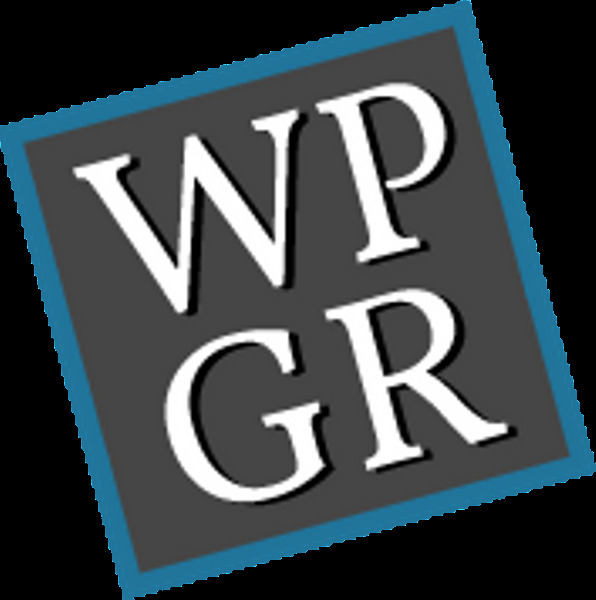 WordPress Grand Rapids (WPGR) meets the third Thursday of every month. We use Meetup.com to organize our meetups, so please sign up and join our meetup group. Below is the information as well as our upcoming meetup.